Does underfloor heating work with carpets? 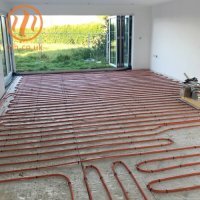 That is one of the most common questions plumbers and builders are asked (along with "which carpet is best for underfloor heating") and we are then asked, by people that want the luxury and efficiency of a warm water underfloor heating system. 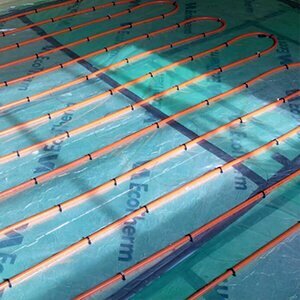 Underfloor heating is on the rise as customers realise the advantages of underfloor over conventional radiator systems. 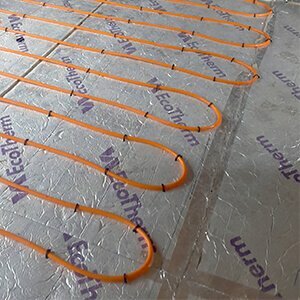 Underfloor heating is a means of heating a whole property through the installation of underfloor heating pipe within your floor, this carries warm water to radiate heat into your rooms from below. 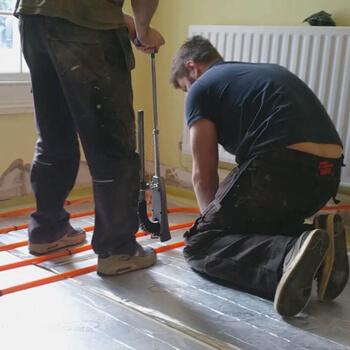 If you install underfloor heating systems, you’ll know that working with high quality pipe can make your life and installation a lot easier and quicker. 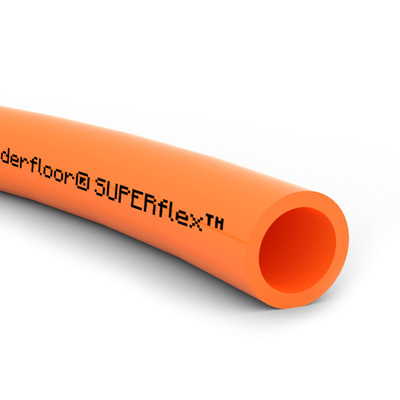 Our SUPERflex™ UFH pipe has proven to be incredibly popular with installers for its flexibility: five layers of high quality pipe means it’s able to reduce onsite kinks and can be installed on even the coldest of days. At Continental Underfloor Heating we pride ourselves on being able to offer a wealth of underfloor services as flexible as our pipe - from our friendly sales team to our underfloor heating designers - we all love what we do. 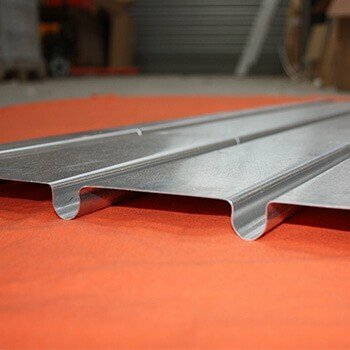 However, one of the unsung heroes in all of this is our SlimFix® Underfloor heating panels. Waiting…. Nobody really likes waiting do they? 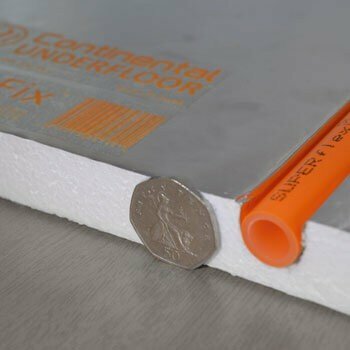 If you’re wanting a quote for an underfloor heating system you don’t want to have to wait a week to find out about how much it’s going to cost. That’s exactly why with our Fast Track service you’re guaranteed to receive a quote tailored to your project in just three hours. At Continental Underfloor Heating we pride ourselves on being able to offer a range of underfloor heating solutions to tackle whatever project your customer may throw at you. 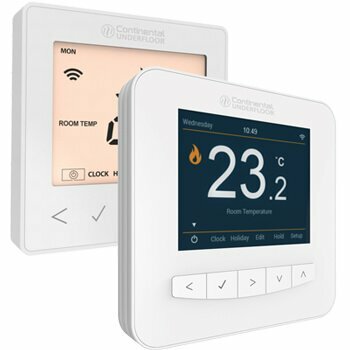 In an increasingly technologically-focused world everything is moving towards app-controlled convenience, thermostats are no exception. As many householders take the decision to improve instead of move the issue of extending their underfloor heating arises and the installer must be aware what needs to be considered. 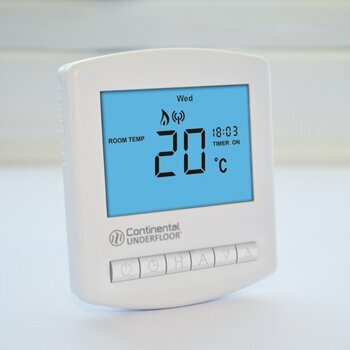 One of the side effects of being one of the longest established underfloor heating specialists in the UK is that, here at Continental Underfloor, we get one or two phone calls a month from people who bought some bits from an online discounter, or a salesman, promising them the cheapest prices. 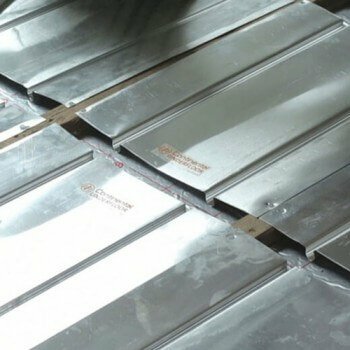 Designed for installation between joists, our EasyFix™ fit-from-above AluPlate™ are flexible enough to be able to be installed between battens over joist. While this does mean there is a slight increase in the height of the floor, it is only minimal. Between joists however, there is no change in floor height whatsoever. Ever bought something only to have that feeling of remorse once the deal is done? If your customers are considering underfloor heating, it’s going to be a big decision. What sort of system they go for and who they get to design it are just two of the questions that need answering. 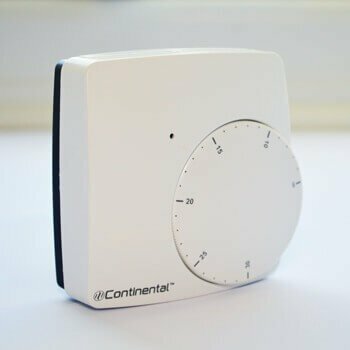 Here at Continental Underfloor Heating, we are experts in creating the perfect underfloor heating solutions for our customers, so you could say that we know a thing or two about keeping people warm. 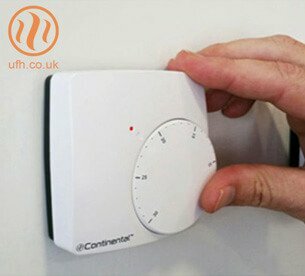 What systems can I connect UFH to? 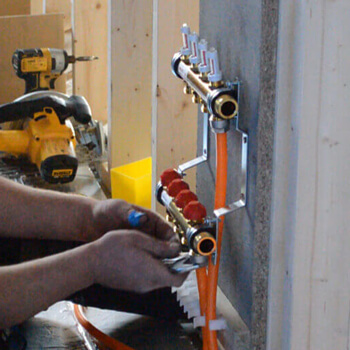 Here at Continental Underfloor we are specialists in underfloor heating solutions. 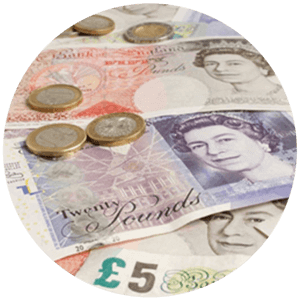 Just take a look at our case studies and testimonials to see how happy our customers are with their systems. At Continental Underfloor Heating, we may be completely committed to providing the best in underfloor heating systems, but we also actually have a life outside of our orange walls. 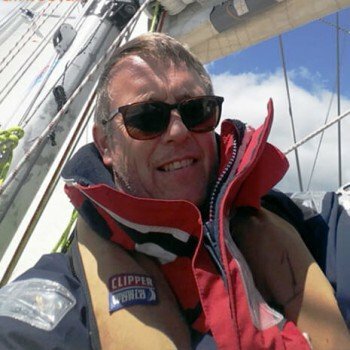 Our Chris will be taking to the waves to partake in the infamous Clipper Round the World Yacht Race. As the underfloor heating industry just keeps growing, we’re incredibly proud to be a part of it, and to be growing alongside it. Research released this week has shown that if you want to benefit from the best underfloor heating solutions over the next five years, Europe is the place to be, and we’re delighted to be in a position which allows us to provide the best heating solutions that customers are increasingly demanding. 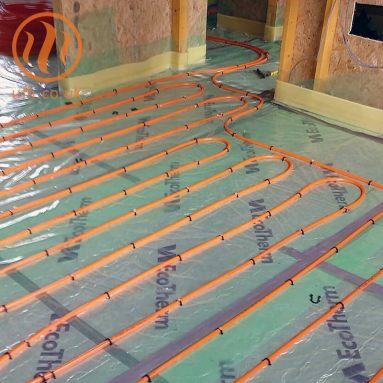 At the heart of any underfloor heating system is the pipe. It acts like human arteries; without them the system would fail. Unfortunately, we don’t have the option to decide the quality of our arteries, but here at Continental Underfloor we do provide you with a choice of pipe to best suit the underfloor system you’re fitting. 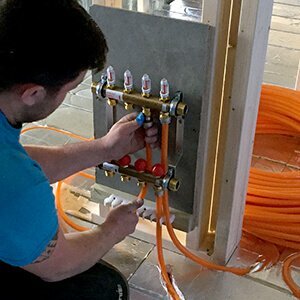 Ease of installation, low running and maintenance costs, compatibility with renewable energy sources and its 'invisible' nature have all contributed to the UK's growing love affair with underfloor heating (UFH). 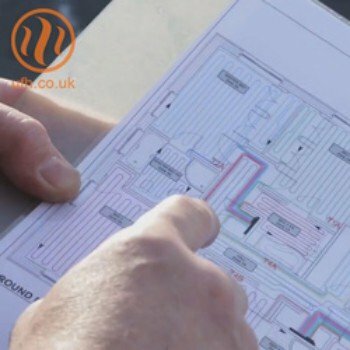 At Continental Underfloor Heating, we are passionate about creating the ultimate underfloor heating systems bespoke to our valued customer' specifications. With ever-increasing bills and with winter on the way it can be to assess just how to minimise the spending that is synonymous with the encroaching cooler weather. As a tradesperson, it’s likely that only part of your job is installing underfloor heating, and so relaying important information to your customers may require a bit of research. In order for you to get to work as quickly as possible, we’ve put together a few frequently asked questions so you know how to answer them. Being able to put your client’s worries to bed will ensure that you have another happy customer! 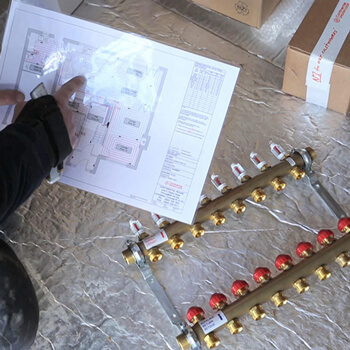 If you’re looking for an underfloor heating provider, you want to make sure that they’re up to the job. 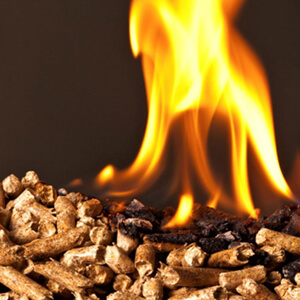 Therefore, you need to have a few stock questions ready to make sure that you're getting high quality heating and advice from the get go. Here are some of the things you should be asking, whether you’re looking to switch supplier, or are buying for the first time. Underfloor heating has transformed itself from a distant mumbling amongst contractors to a vibrant topic of conversation amongst builders, home owners and construction planners alike. 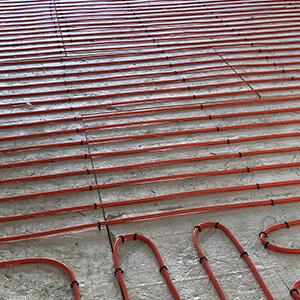 Efficient and easy to install into any building project, under floor heating systems have taken over the all important task of keeping a building warm. Sorry radiators, but you just don't cut it anymore. Wireless stats: fad or useful? The underfloor heating industry isn’t immune to technological advances. 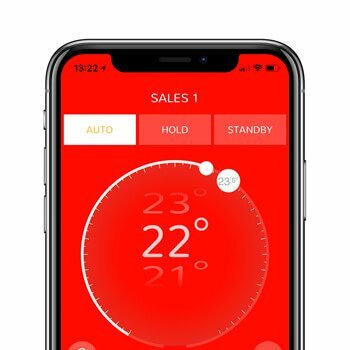 From the development of app based controls - such as therM - to faster curing screeds, there are all sorts of useful improvements to apply alongside our future proof underfloor heating systems. Warm water underfloor heating is more efficient than other forms of heating, no matter what the heat source - but you know that already. It will be one of the main reasons your customer asked you to install it. Night set back: night... what? You’ve probably heard the term ‘night set back’ chucked around. But if you’re anything like most folk then you may be in the dark as to what it actually means. Well, unhelpfully its meaning doesn’t immediately jump out at you, and it sounds a bit more technical than it actually is. We all like to be in control of our lives, from deciding what to have for breakfast to the larger decisions, such as when and where to buy our dream home. Sometimes - well, very occasionally - we can all admit our faults, and as men we’re not great with instructions. The thought of reading them, and actually needing them, can seem a little far-fetched. So, whether it’s a wardrobe from IKEA or something rather more complicated, the instructions are likely to stay buried in the box or crumpled on the floor (along with those few spare bits of dowel we always seem to have left over). The number of heat pump installations in the UK has increased dramatically in recent years; when correctly sized and installed with a properly designed heat emitter they deliver savings in two key areas compared with a conventional heating system.